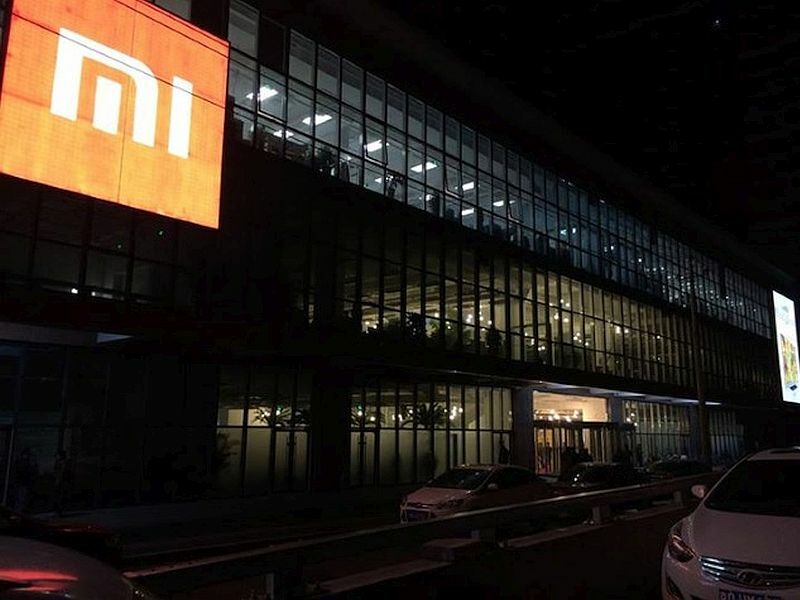 Xiaomi appears to be making a stand against bootloaders in Android handsets. The Redmi Note 3which was recently launched, for instance, ships with a locked bootloader. Some international variants of its smartphones such as the Mi 4c and the Mi Note Pro are also getting their bootloaders locked with a firmware update. While the merits of the move are arguable from a security and user experience standpoint, it’s bad news for enthusiasts who love testing the latest Android builds or customising their experience. The Chinese firm confirmed on its forum that it is locking the bootloader on certain handsets. Xiaomiclaims that this was done to comply with Google’s guidelines. To recall, Google “strongly recommended” OEMs to implement “Verified Boot” security feature in their implementations ofAndroid 5.0 and Android 5.1. The Mountain View based company made the feature mandatory in Android 6.0. From the security standpoint, locking a bootloader is critical as it ensures that someone unauthorised is not able to boot into recovery and gain a phone’s data on the internal memory. This also prevents a reseller from putting malicious apps to your smartphone before selling them to you. However, this also means that you won’t be able to test different MIUI builds on your smartphone among other things as they require an unlocked bootloader is required. Users are also irked, as XDA explains in a blog post, with the way the company is handling the issue. While there are guides available to assist you with unlocking the bootloader – many of which are in Chinese – a user is now also required to possess a code in order to unlock the bootloader. Xiaomi now needs enthusiasts to tell it a reason why they want to unlock the bootloader. Plenty of users are already facing issues such as bootloop on their smartphone that need an unlocked bootloader. Xiaomi remains tight-lipped on the matter.